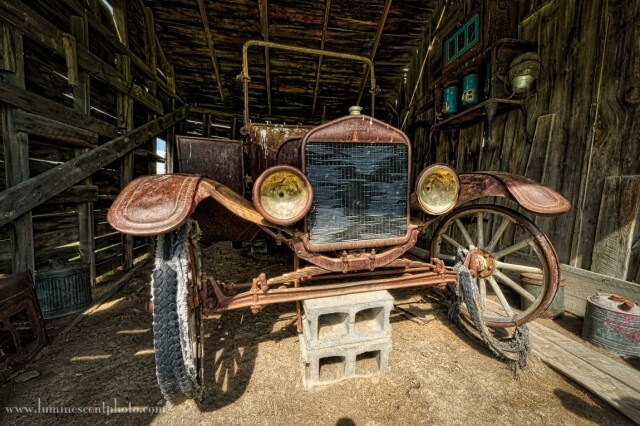 Join me in Denver for a private photo shoot and HDR workshop! 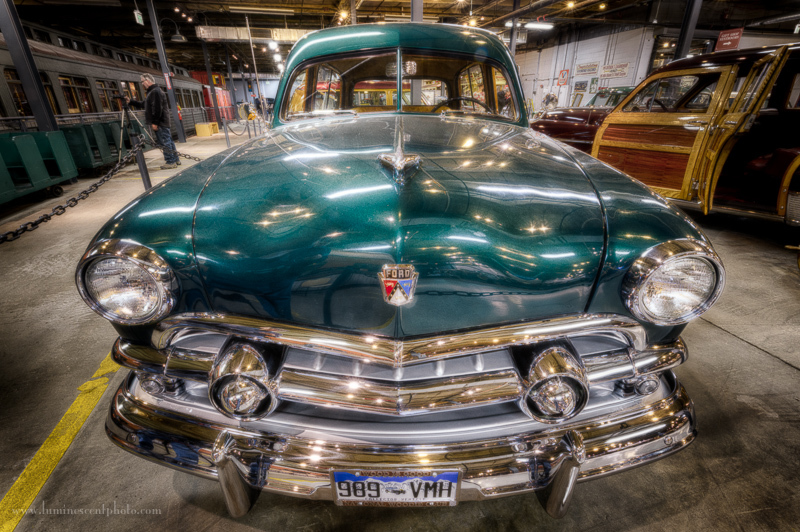 Join me February 6th, 2016 for special tripod access to photograph the amazing vehicle collection at the Forney Museum of Transportation, followed by a hands-on HDR image processing workshop where we will process our images together. 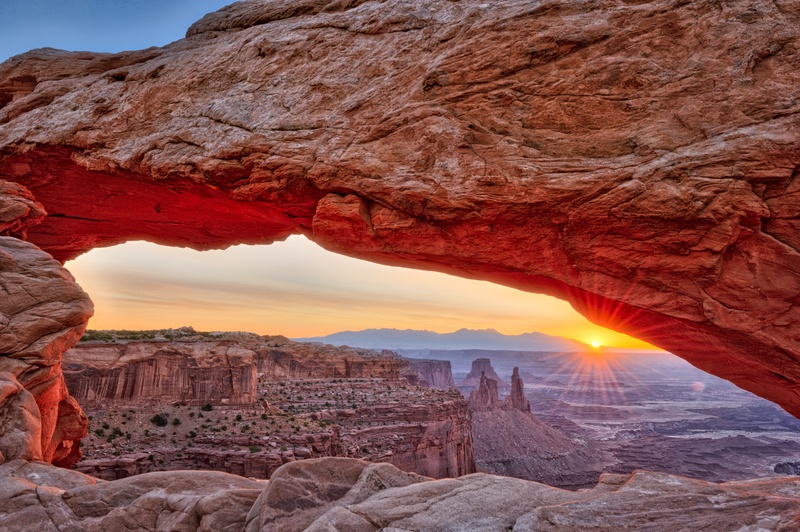 Photograph in a private group with special tripod access. The Forney Museum of Transportation has a wonderful collection of 600 historical transportation artifacts, including antique cars, motorcycles, and the famous Union Pacific “Big Boy” steam locomotive #4005. 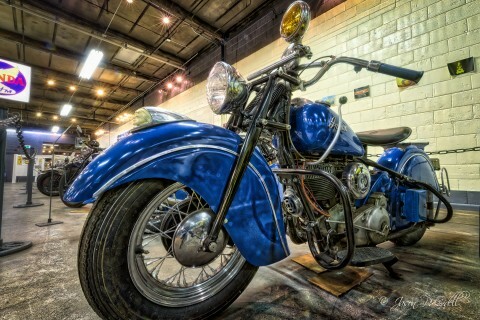 There is even a car once owned by Amelia Earhart on display and a huge collection of classic Indian motorcycles. In this workshop, we’ll have exclusive tripod access before the museum opens to the public. Normally, tripods are not permitted in the museum. 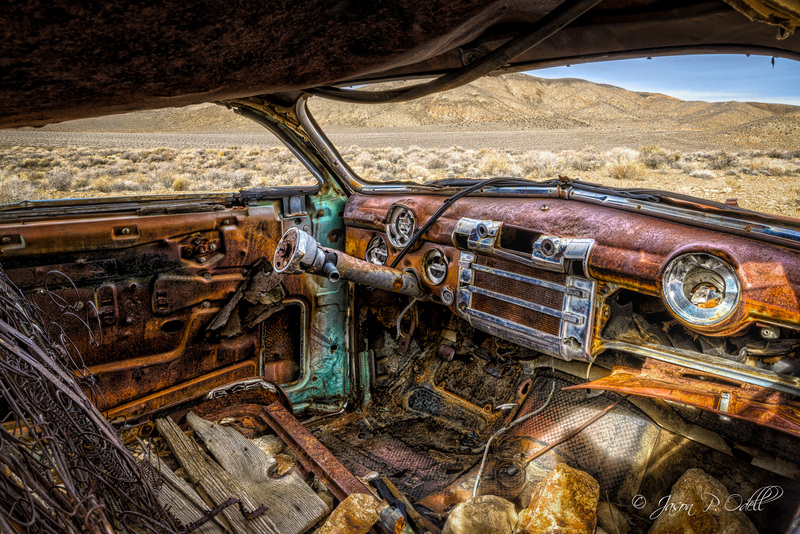 After the shooting session, we will download and process HDR images and I will teach you the best practices for HDR photography and post-processing.